If you have a paid subscription, please make sure you have created your login details on BayyinahID. If you need to reset your password, you can do so Here. If you do not currently have a paid subscription, you must subscribe as a new user. 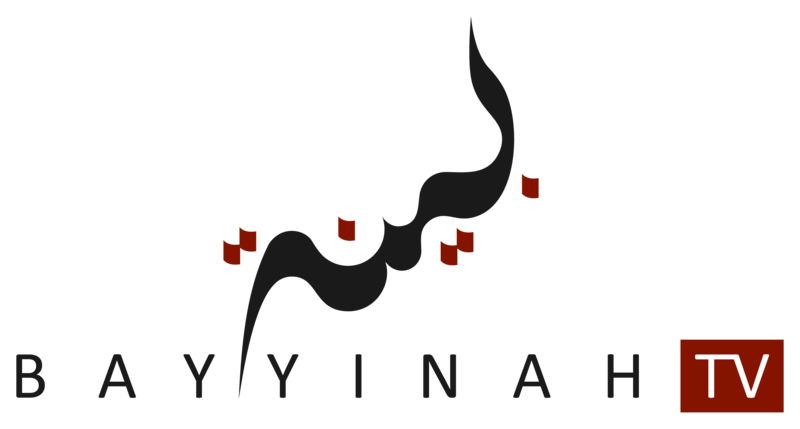 Please visit www.bayyinah.tv and click "Sign up" in the upper-right corner to activate your subscription with Bayyinah TV. Once you complete your order, you will gain access to Bayyinah TV right away, Inshallah. If you continue to have issues logging in, simply write to tv@bayyinah.com and one of our agents will help you. Hi I have just resubscribed my account. But when i use my old email and password, it says my account has been suspended. I just checked our records and it shows that one of our agents was able to assist you, Alhumdulillah. If you have any other questions or concerns please write to tv@bayyinah.com. Sorry your information is not correct. Nobody has helped me, I still cannot log in. Please check your mail box and Spam folder. According to our records, you were able to successfully log in to your account about 1 hour ago. If you have any other questions or concerns please write to tv@bayyinah.com. Jazakallahkhair...never mind. I need to work on my patience. I have been able to log in now, thank you. email tv@bayyinah.com give them details to your situation and they will assist you. Please read and do the needful. As Salam u Alaikum Ulmeken, your ticket was received by Bayyinah TV and has been responded to. Please check your inbox or Spam folder. Kind regards. Aoa. My account has been suspended. I tried to click on "sign Up" in the top right corner but when I do that all the different subscription options (monthly, yearly) show up. Does this mean I have to pay again to reactivate my subscription?? If you still need help then feel free to write to tv@bayyinah.com. One of are agents will be happy to assist you, inshaAllah. Hi, i used to be access student. I got one year free subscription, and since my subscriprion to bayyinah expired, can i use the gift subscription now?